Charles is a longtime sportswriter with a deep appreciation for mixed martial arts and boxing. After numerous calls by Joe Rogan to do so, the UFC has introduced leg reach to their tale of the tape. For some reason, they were reluctant to show this stat during events. Maybe it's because the stat doesn't really give an accurate prediction of how successful a fighter will be with their kicks. Flexibility and speed are more important. It doesn't help that a good number of fighters in the UFC hardly ever throw kicks. The Diaz brothers, the Nogueira brothers, Roy Nelson, Jake Ellenberger, and BJ Penn are examples of guys who wouldn't throw kicks even if their lives depended on it. However, the measurement is not entirely useless. Having long legs can give you a huge guard. This can deter your opponents from getting in your guard as they don't want to be susceptible to submissions. It's not a fluke that Stefan Struve has more than 16 submissions in his career. 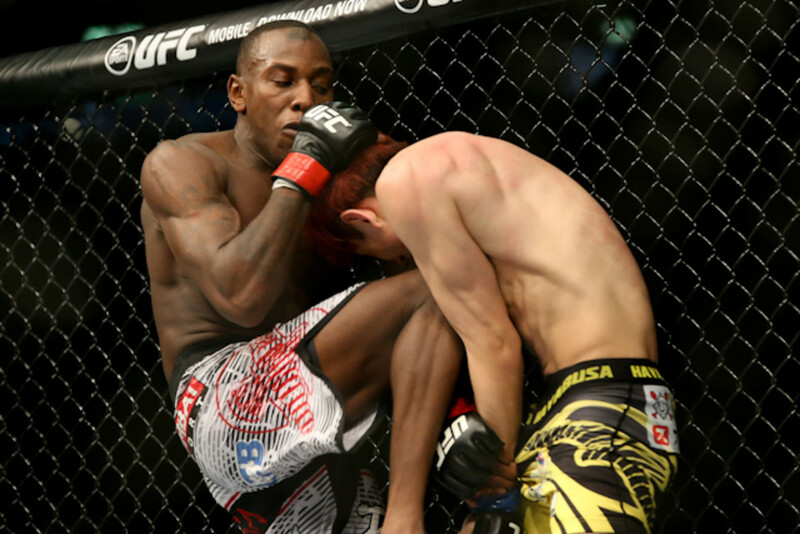 Fighters with long legs are able to use their knees more effectively, especially in the clinch. 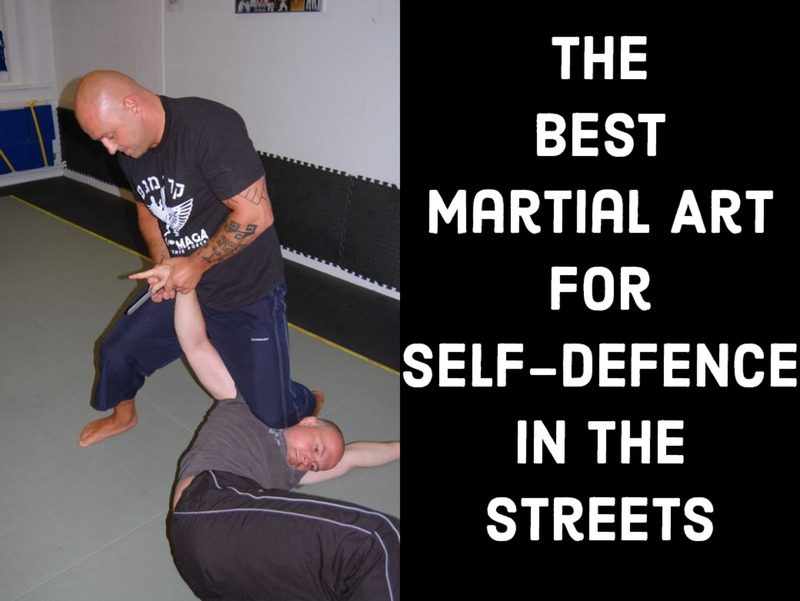 Delivering standing knees to the face can be quite a challenge if you have short legs. After conducting some research, I was surprised at some of the details that I saw. It became clear to me that leg reach, unlike arm span, doesn't really differ much between individuals. The difference between the average leg reach of a middleweight and a bantamweight fighter is only around four inches. However, the difference in the average arm span between these two divisions is six inches. Ning Guangyou: Height-5'4", Leg Reach-40"
Taylor Lapilus: Height-5'6", Leg Reach-43"
Magnus Cedenblad: Height-6'3", Leg Reach-48"
Alessio Di Chirico: Height-6'0", Leg Reach-45"
Ning Guangyou is a Chinese mixed martial artist who competes in the bantamweight division. Standing at 5'4", he has a significant height disadvantage as the average bantamweight fighter stands at 5'7". The remarkable thing about him is that despite standing at a diminutive height, he has a leg reach of 40". The average of his competitors is around 38". His leg reach puts him on par with the average of fighters in the lightweight division. Interestingly, he has the same reach as James Krause, who stands at 6'2" and competes in the lightweight division. He also possesses a longer reach than Nate Diaz and Keith Berish, who both stand at six feet tall. Probably the most astonishing thing is that he has a longer leg reach than Stipe Miocic, who stands at 6'4". 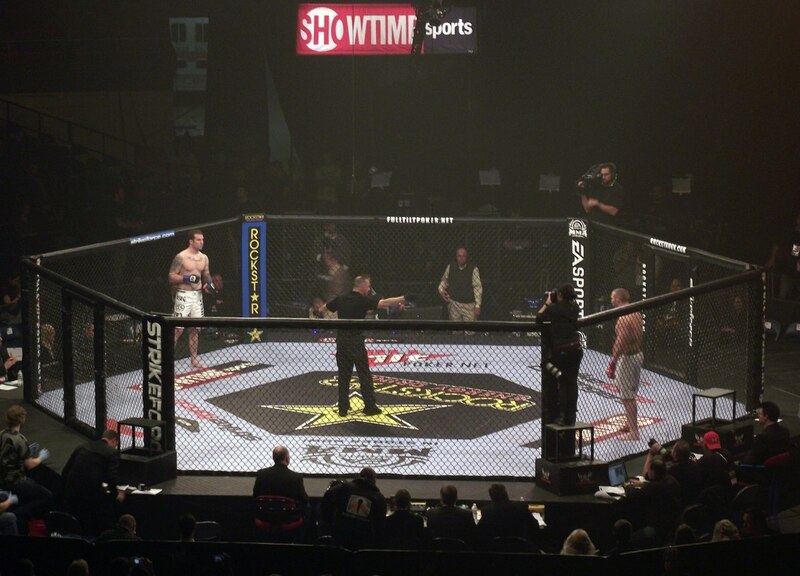 Taylor Lapilus is a French mixed martial artist who competes in the bantamweight division. He's truly a genetic freak. Standing at just 5'6", he possesses a mind-blowing leg reach of 43". This guy might have one of the shortest torsos in the UFC. He is one inch shorter than the average bantamweight fighter, but his legs are five inches longer than the average in his division. His reach is closer to what is seen in the light heavyweight division. It is interesting to note that he has a longer leg reach than some heavyweight fighters like Junior Dos Santos and Cain Velasquez. They stand at 6'4" and 6'1" respectively. He also has the same reach as heavyweight competitors like Josh Barnett, Ben Rothwell, Antonio Silva, and Frank Mir. All of these men are no shorter than 6'3". Magnus Cedenblad is a Swedish mixed martial artist who competes in the middleweight division. Standing at 6'3", he is quite tall for his division considering that the average height is 6'1". However, what really sets him apart is his unbelievable leg reach of 48". This might not appear astonishing at first until you consider the fact that Stefan Struve has the same reach and is seven feet tall. Cedenblad's legs are a whopping six inches longer than the average of his competitors. Christian Colombo also has a leg reach of 48", but his length is not as impressive because he stands at 6'5". With the exception of Struve and Colombo, Cedenblad currently has the longest leg reach in the UFC. Alessio Di Chirico is an Italian mixed martial artist who competes in the middleweight division. 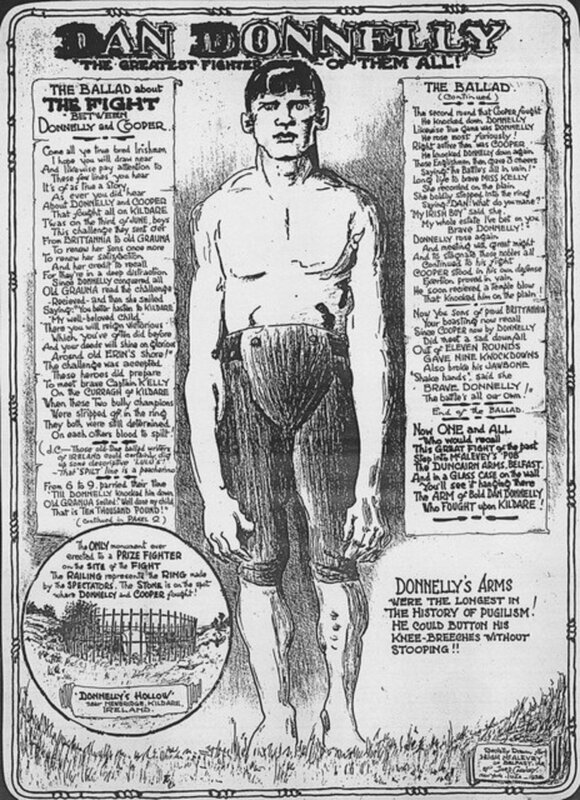 Standing at six feet, he is only one inch short of the ideal height for a middleweight. However, his leg reach is a different story. Di Chirico measures at 45", which is three inches longer than the average in his division. Astonishingly, his leg reach is longer than the average in the heavyweight division, which is around 44". Strangely, he has the same reach as Jon Jones, who stands at 6'4". He also has the same reach as Travis Browne, who is seven inches taller than him. 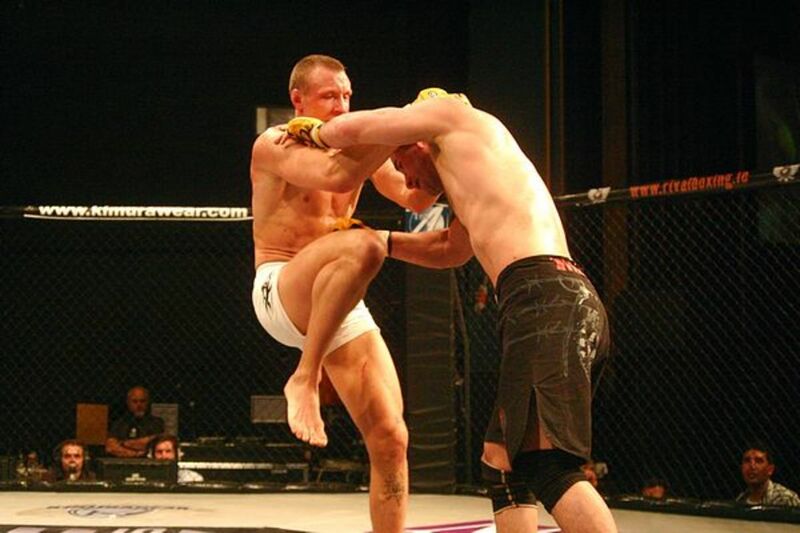 Jack Hermansson is a Swedish mixed martial artist who currently lives in and fights out of Norway. He competes in the middleweight division of the Ultimate Fighting Championship. 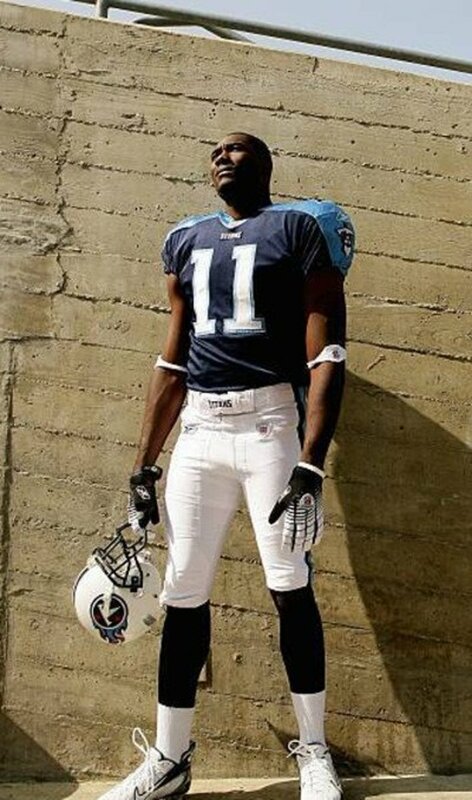 He stands at 6'1", a perfect height for his division. With a leg reach of 46", his legs are longer than over 85 percent of the fighters in the heavyweight division. His legs are four inches longer than the average fighter in his weight class. 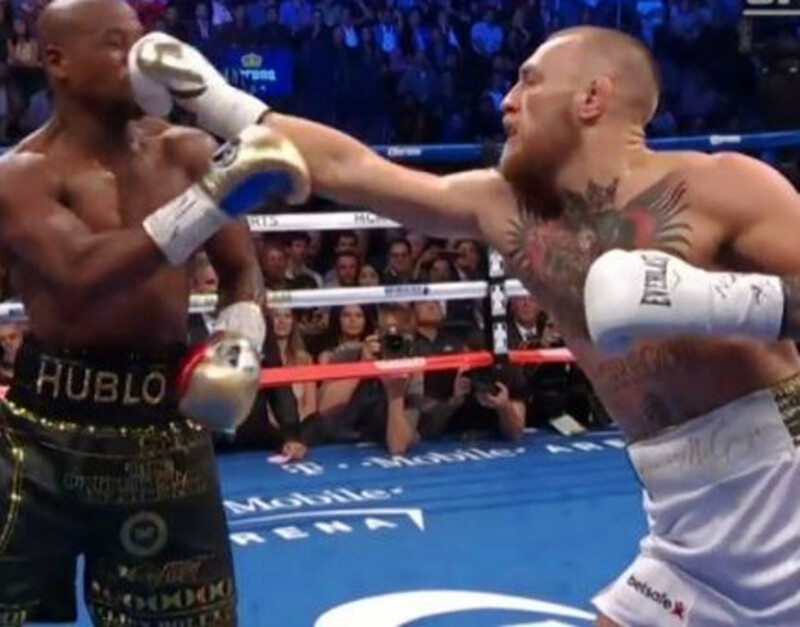 He has a longer reach than heavyweight fighters like Andrei Arlovski, Derrick Lewis, and Alistair Overeem. They all stand at no less than 6'3". Here are some rough estimates of the average leg reach in each division. 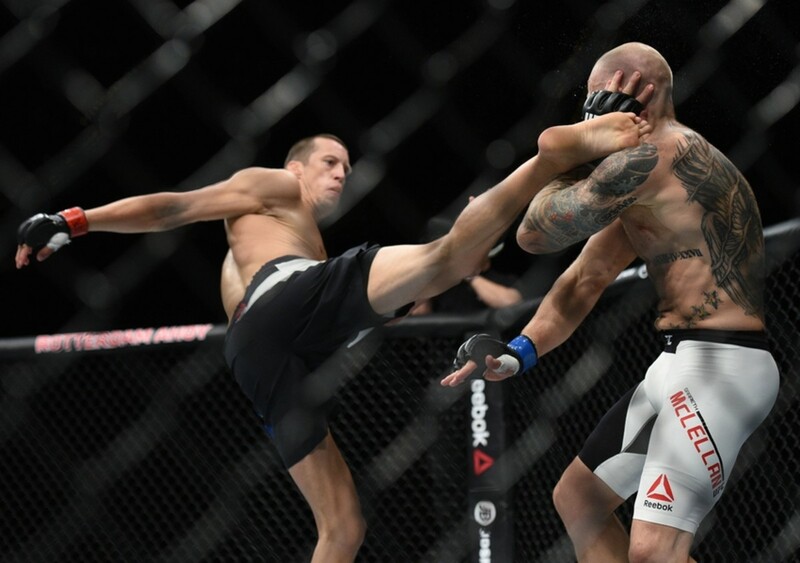 Stefan Struve: Height-7'0", Leg Reach-48"
Christian Colombo: Height-6'5", Leg Reach-48"
Walt Harris: Height-6'5", Leg Reach-47"
Alexander Volkov: Height-6'7", Leg Reach-47"
Demetrious Johnson: Height-5'3", Leg reach-34"
Dustin Ortiz: Height-5'5", Leg reach-35"
Drew Dober: Height-5'8", Leg reach-35"
John Dodson: Height-5'3", Leg reach-35"
Ian Entwistle: Height-5'5", Leg reach-35"
What is the leg reach of Conor McGregor? What is the leg reach of Ronda Rousey? Who Has the Best Chin in MMA?